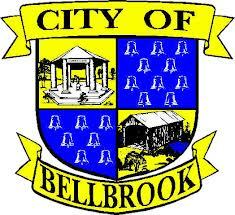 The City of Bellbrook was settled in 1816 and named for one of its founders, Stephen Bell, who helped form part of what is now the “old village” area. The second part of the City’s name refers to the many local waterways including the Little Sugarcreek, Sugarcreek and Little Miami River. Bellbrook, with a population of approximately 7,000, is unique in Ohio because it is one of only four out of 250 cities in the state which do not levy a local income tax. Yet in spite of the low tax burden, the services provided by Bellbrook’s Fire, Police and Service Departments rank among the best of any municipality in southwest Ohio, regardless of size. Bellbrook’s Fire Department provides some of the best small city fire and paramedic services in the state utilizing full-time, part-time and volunteer firefighter/paramedics with round-the-clock staffing. 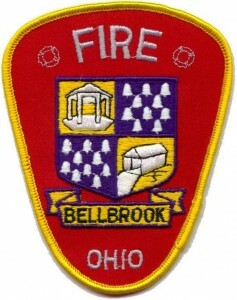 With the existing fleet of firefighting apparatus and medics, the Bellbrook Fire Department will undoubtedly maintain its reputation as one of the best small city departments in the state. 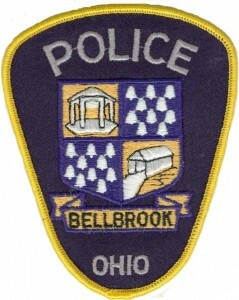 The Police Department helps keep Bellbrook’s crime rate at the lowest level in the area through a combination of comprehensive neighborhood patrol, neighborhood and business watch programs and a wide range of public education programs. The Police Department is staffed by very qualified and experienced personnel, well-trained on a wide range of topics, including homeland security issues. The Service Department is responsible for all of the City’s public works including the operation of the 9,200 customer water system which serves all of Bellbrook and portions of Sugarcreek Township. 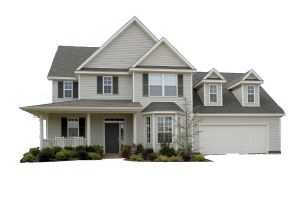 The Service Department also provides some of the best snow removal services in the area and administers an annual street maintenance program. Bellbrook is also home to the Bellbrook Historic Museum, Winter’s Library and over thirty parcels of parkland and open space throughout the community including the charming “turn-of-the-century” Bellbrock Park downtown, the large playfields at Sackett-Wright Park east of town and the basketball and tennis courts at Petrikis Park along State Route 725. The legislative and policy-making body of the City is comprised of a Mayor and six Council members elected at large on a non-partisan basis. The Council hires a professional City Manager who operates the city on a day-to-day basis. The department directors (Police Chief, Fire Chief and Service Superintendent) work under the leadership of the City Manager. The City is proud of its efforts to provide the best possible services at the lowest possible cost.